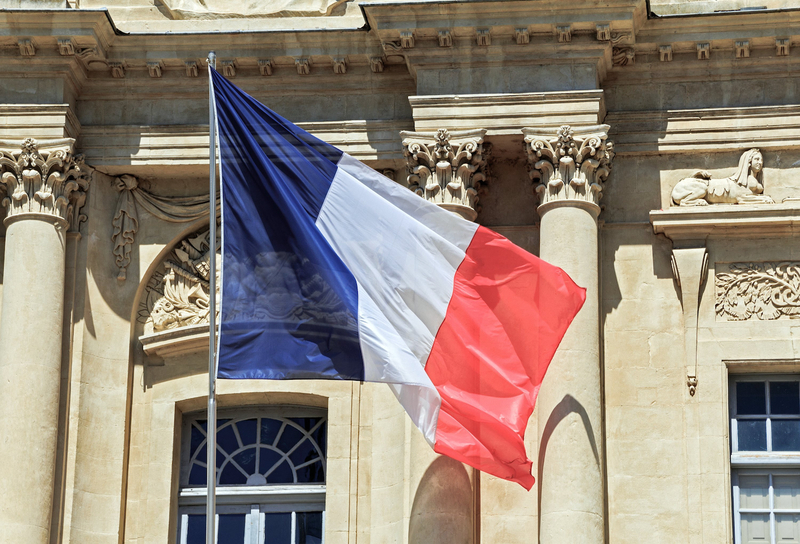 The French government has convened a new working group focused on blockchain. The effort is being spearheaded by France Stratégie, a commission that reports to the office of French Prime Minister Bernard Cazeneuve. Founded in 2013, France Stratégie acts as a kind of research and strategy development office on socioeconomic issues. Propose how the French government can “support its development”. The working group will meet on four occasions between May and September, and is set to deliver its findings in October. Who’s involved: A list of participants in the working group details how the effort represents a mix of public-private cooperating, drawing members from both government agencies and startups working with the tech. Specific agencies include France’s Prudential Supervisory and Resolution Authority and DINSIC, an information technology office that reports to the Prime Minister. All told, nearly 40 people are taking part in the working group. Why it matters: It’s the latest sign that France is moving to support at least some applications of blockchain. While the passage of a statute allowing for the issuance of mini-bonds via blockchain last year might still be the most consequential development to date, the scope of the working group – and its proximity to the head of the French government – suggests that the project could result in some significant findings. The news also builds on the work already being down by the Banque du France, the country’s central bank, which in the past year has tested prototypes centered around the tech.